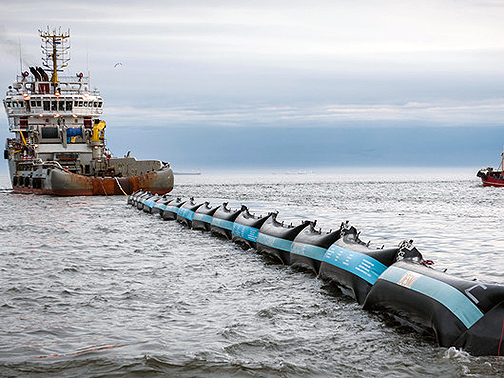 The Ocean Cleanup is embarking on one of the largest environmental initiatives of this generation by cleaning up ocean plastic debris, starting with what’s known as the Great Pacific Garbage Patch. The Ocean Cleanup has selected Iridium L-band satellite broadband services to support this important mission. The service is being delivered in partnership with Iridium service provider The AST Group. Iridium CEO Matt Desch said that the opportunity to play a role in such an important and historic endeavor was a no-brainer for Iridium. This is an honor for the company to be a part of The Ocean Cleanup’s incredible mission to rid the oceans of plastics. A reliable, predictable and redundant communication network, that can work despite adverse weather conditions, is critically important to this system — that’s when the Iridium network really shines. 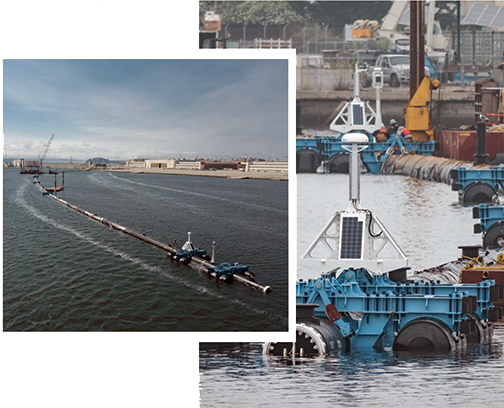 When the oceans aren’t cooperating and several foot waves and powerful winds are causing havoc, the Iridium system will help make certain that The Ocean Cleanup understands the operational status of each floating screen in the fleet.